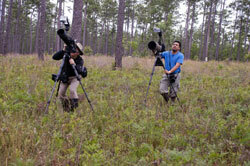 Birding and nature photography are increasingly popular pastimes in Mississippi. A recent national report said Mississippians spend more days watching birds during the year – an average of 155 – than their counterparts in any other state. 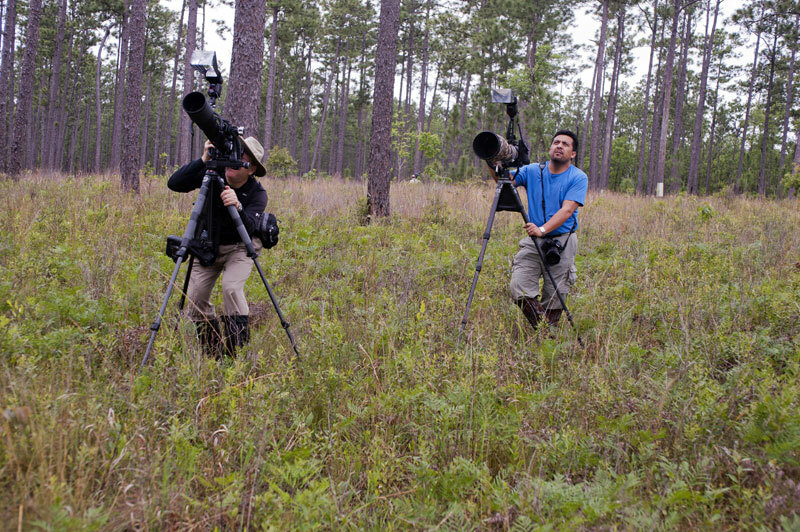 The internet and social media, along with high-quality optics and digital cameras, have made sharing wildlife sightings and nature images easy. 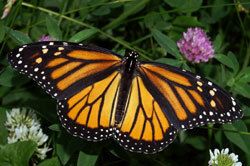 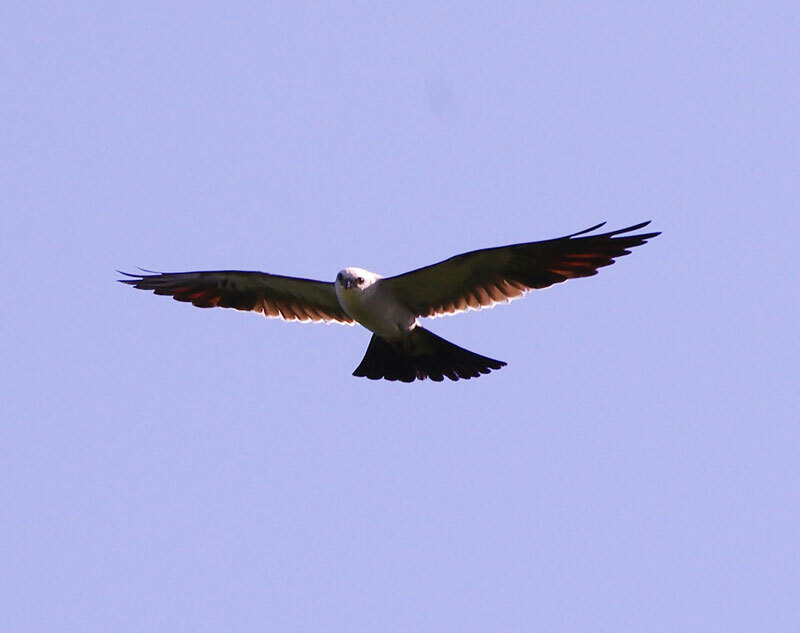 Birders can instantly upload sightings to national citizen science databases such as eBird. For a complete list of the birds seen recently in the state, see the eBird link for Mississippi. In response to the growing interest in nature photography, Wildlife Mississippi is proposing the establishment of a project called “Focus on the Wild Side.” The project would begin on the Mississippi Gulf Coast and feature periodic nature photography contests, workshops and other activities. 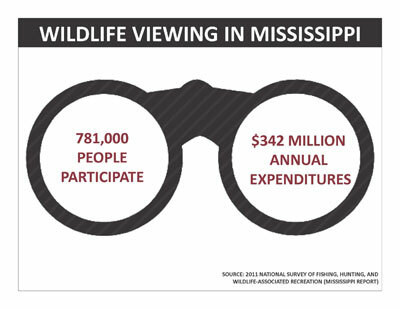 Robert Smith, Wildlife Mississippi’s Coastal Program Coordinator, himself an accomplished nature photographer, hopes the project could be expanded to other parts of the state.